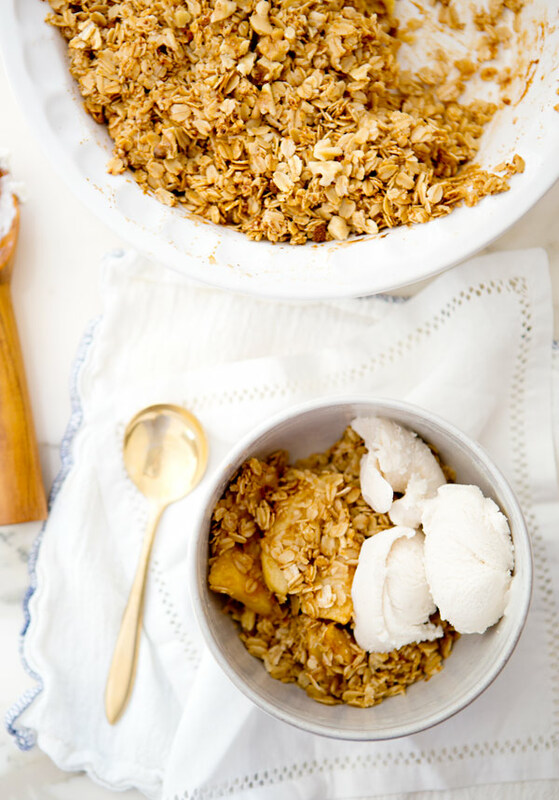 – In a large mixing bowl combine apples, juice of 1 lemon, oat flour, cinnamon and 3 tablespoons of coconut sugar. Mix well. – Spread the apples in a 9″ pie dish and set aside. – In a medium mixing bowl combine oats, coconut spread and 4 tablespoons of sugar and a hearty pinch of sea salt. Using a fork mix ingredients, but do not thoroughly combine the spread, the clusters are good! 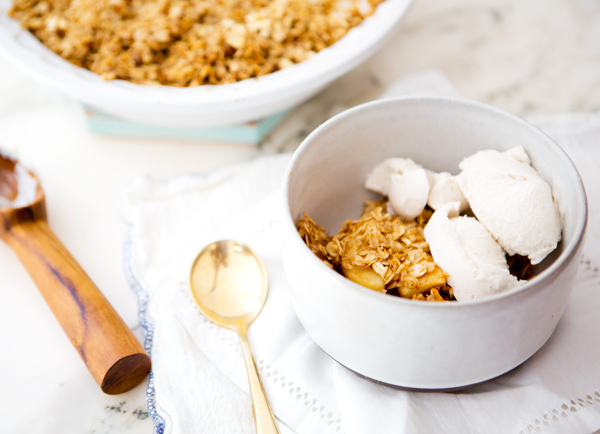 – Serve warm, with a scoop of coconut milk vanilla bean ice cream if you please! This looks delicious! Definitely going to try it! This sounds absolutely fantastic. I need to get my hands on some coconut sugar stat! Trivia Crack lamentablemente va a ser un título que está diseñado para mikropłatnościach. Los diamantes son la moneda usada dentro de Boom Beach. Muchos de los muchos grandes artículos Ilimitado aplique en la herramienta Hack crack Trivia. con la moneda del juego, el oro.